Whether you’re looking for help around the house, or extra support for a medical condition, at Convivium Care, our flexible carer matching service enables individuals to remain independent and in control of their care. 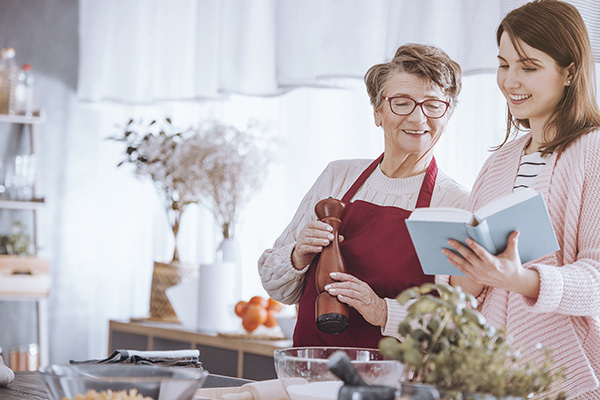 We work diligently to ensure that we select the most appropriate self-­employed carer for the level of care required, but also choose an individual who shares a similar lifestyle and outlook. 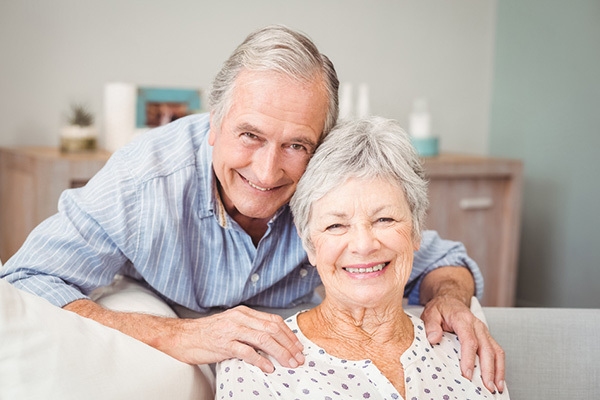 The carers we select are exemplary individuals committed to helping clients remain comfortable in their own home. They are professional, compassionate, patient and respect privacy and choice at all times. 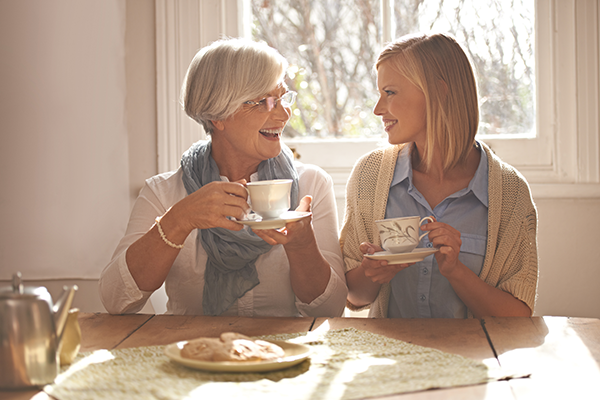 Carefully selected, vetted and interviewed in person, our clients remain reassured that Convivium Carers always have their best interests at heart. Affordable alternative to residential care, with the added benefit of one-­to-­one support in your own home. At Convivium Care, our live-in care service remains highly adaptable. 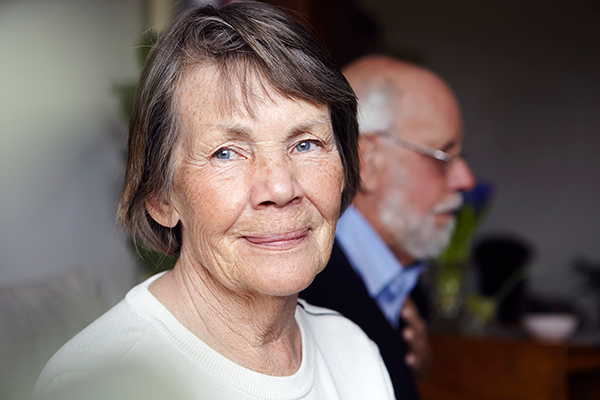 We support elderly individuals or couples to remain safely at home, those requiring short-term respite or convalescent care, as well as those with condition led care requirements such as dementia, Alzheimer’s disease, Parkinson’s disease, Multiple Sclerosis or Stroke rehabilitation. We offer a dignified palliative care service for those who wish to return home to die and can help swiftly in emergency situations. All live-in carers are carefully selected and matched to clients based on individual needs as well as on compatible personalities and interests. After all, they will be living together for a period of time, and so it is imperative they share common ground with similar outlooks on life.